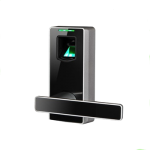 View cart “Widmer Biometric Access Control Unit” has been added to your cart. 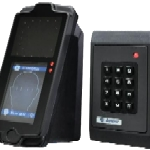 The Widmer Biometric Access Control Unit is a new generation multiple biometric identification product. Integrating with Face, Fingerprint and PIN recognition and optional RFID mode to allow use of proxy-cards. 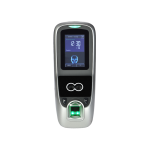 With the Widmer Facial Access Unit, facial recognition takes place in less than 1 second! The unit helps prevent unwanted or illegal access to police department evidence rooms, hospital pharmacies, daycare facilities, homes, etc.! Use your fingerprint or your smartphone's Bluetooth technology to open you door using the Widmer FB-1 Fingerprint and Bluetooth Electronic Door Lock!!! Leave those bulky keys at home!!! 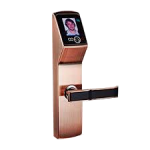 The Widmer Inline Facial Recognition Access Unit is a self-contained door access unit. The unit is powered by 8 AA batteries, and no additional electrical wiring is necessary. 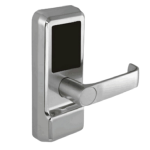 No more messing around with bulky keys with the Widmer NB-1 NFC and Bluetooth Electronic Door Lock!!! Now you can use your smartphone to open any door!! !